The majority of “sealers” sold at big box home improvement stores are, what are referred to as, film forming sealers. These film forming masonry waterproofing products are generally silicone based products. 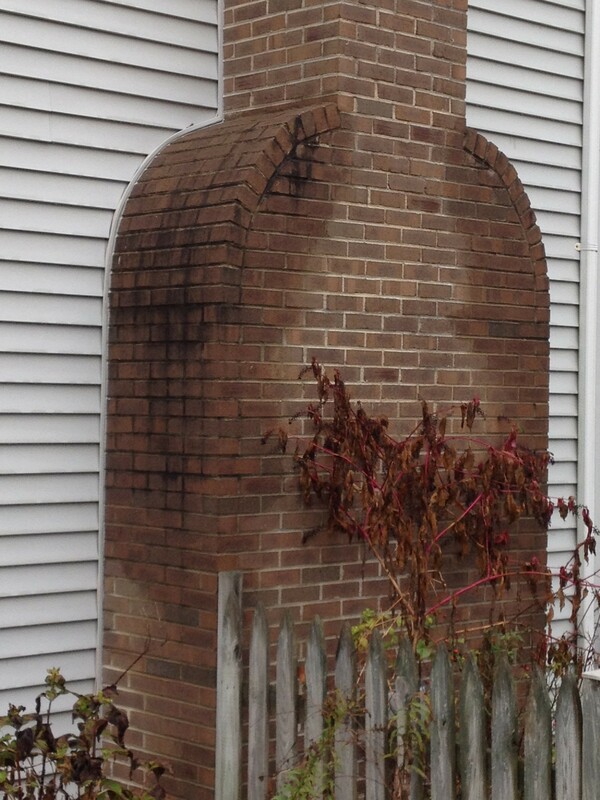 When applied to masonry, these sealers form a film, completely closing the pores on the surface. While these sealers generally cost less, they also have a much shorter life once applied. Depending on the environment, these sealers generally offer protection for as little as 1 year. Penetrating repellents can last over 10 times as Long. This longevity is achieved because the active solids are much smaller than the solids found in film sealers. The smaller solids are able penetrate into the pore. Once inside the pore, the solids form a protective seal on the inner wall of the pore. This unique ability to penetrate deep into the pore helps protect the active solids from Mother Nature. 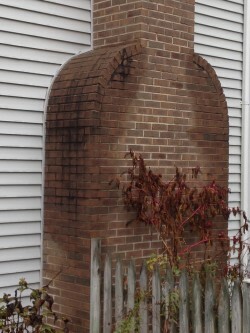 However, the biggest benefit of this pore penetrating capability is that the opening of the pore remains open, allowing the masonry to breathe. In other words, film sealers trap any existing moisture inside while penetrating repellents allow existing moisture to escape. While penetrating repellents can be used on almost any surface, film forming sealers should only be used on surfaces where there is little chance of any existing moisture in the substrate such as the face brick on a building. So for patios, chimneys, walkways, retaining walls and driveways to name a few, WaterTite Masonry Water Repellent is the best choice.